Like any business, eCommerce is also based on getting the right customers to your online store. By getting prospective people to your business, you can easily turn them into customers and add to your sales and profit. Now the question is, how will you do marketing as a new online business owner to get those customers? 1. Identify Your Audience – The first step towards getting prospective customers is to identify who exactly you are catering to. Once you are able to know that, half of your job is complete. For example, if you sell baby products on your website, then your target audience would be parents of babies. You need to make your website as per the requirements of those people and what products/services they look for. That way, you would be better able to promote your products as per their needs. 2. Use Online Marketing – One of the basic things that you need to remember while marketing a new site business is to promote it well. Online marketing can be a great platform for promoting your goods and services and make them popular among your target audience. To do that, you need to take help from professionals who can help you with advertising your website over search engines (like, Google) and social media platforms. 3. An Appealing Web Design – A website’s look and appeal is an effective way to catch your target audience’s attention and improve the user experience. This is a no hidden secret that what looks good to the people has more chances of getting sold than what doesn’t appeal them. There are two basic things to keep in mind while designing your website, first, make sure your website is easy to browse and navigate for the users, secondly, your website should be designed as per the SEO guidelines so it can rank on major search engines for the user’s queries relevant to your business. 4. Highlighting the Products/Services – It’s important for you to make sure that your products or services are visible to your website visitors at the first glimpse as soon as they land on your website. All the essential and useful details about the products should be properly mentioned on the website. 5. Join Online Communities and Forums – There are various online communities like Quora, Reddit, etc where you can participate in relevant discussions with your brand and business. Been a part of such forums help you increase your online presence, which ultimately helps your eCommerce business catch more eyeballs. You just need to choose your ideal forum (relevant to your business and services) from the innumerable forums available on the internet. 6. Affiliate Marketing – This is one of the most popular advertising activities utilized by online brands worldwide. It is a kind of partnership or agreement between affiliate marketers and the merchant or the advertiser (in this case, the online business owner). 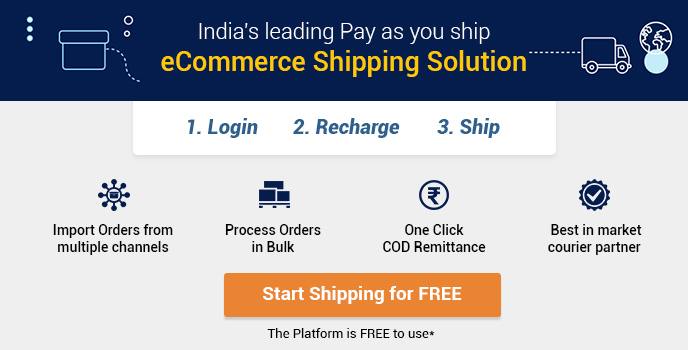 The products and services of the merchant are promoted by the affiliate marketers on their websites which helps the eCommerce business increase their sales. Affiliate marketers take a commission (which is usually a percentage of the total purchased value) for every sale made through their websites. 7. Google Adwords – It is an advertising platform by Google which is used by online business owners to promote their products and services over Google’s search engine and display network. 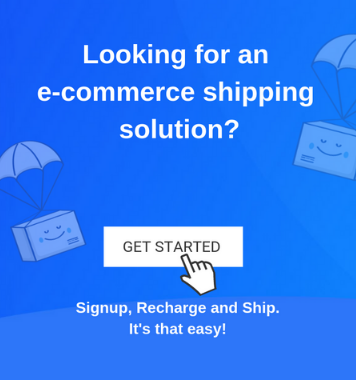 As a new eCommerce business, this could be a great platform for you to make use of its vast reach for potential gains. 8. Make Use of YouTube – YouTube is another great platform to market your newly build an eCommerce website. You can create some how-to videos about your products and services that may help your target audience in better understanding as to how your products can be used in a way that it helps them in making their life easier. 9. Guest Blogging – Almost everyone who is active on the internet, do make few visits on some kind of blogs of their choice and interest. It is in your online brand’s interest that you contact such bloggers who are running these blogs and ask them to cover a story about your brand. Before connecting to these blog owners, make sure that these blogs are relevant to your business’s niche for effective growth. These blogs have a wide range of audience and having your brand’s introductory content before such audience will help you boost your online presence to a great extent. 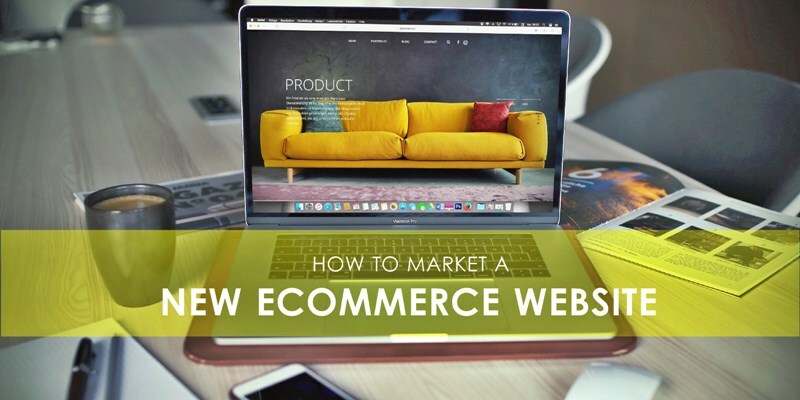 Hope these tips can help you market your newly created online store in such a way that you increase your sales revenue.